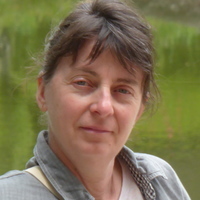 Nathalie Lenoir is a researcher and professor at ENAC. She has been teaching revenue management for more than 15 years. She holds a Master in transportation and a PhD in economics.